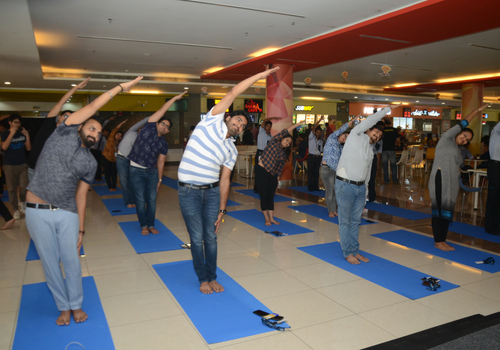 On 21st of June, International Yoga Day is celebrated across the Nation. 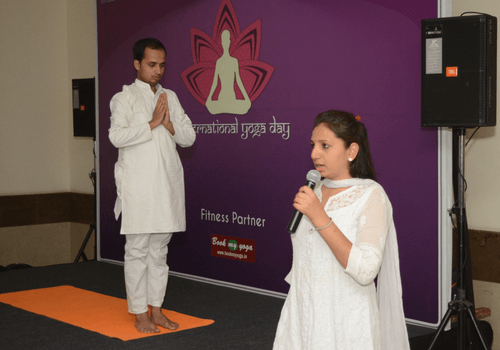 Honourable Prime Minister, Shri Narendra Modi, marked this day to reinforce our rich heritage. 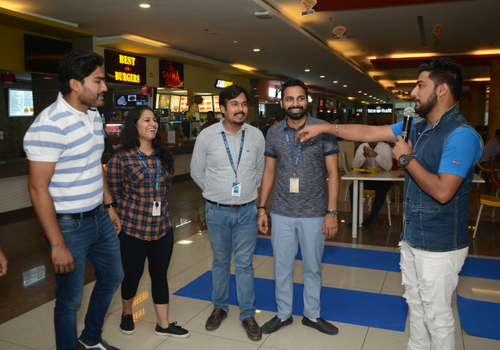 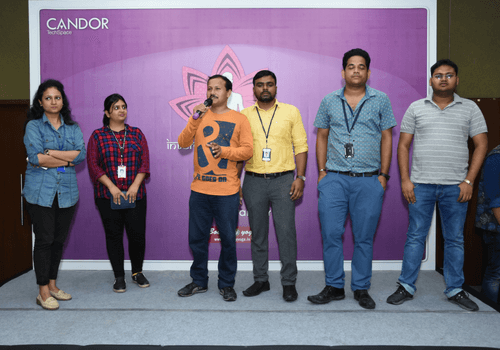 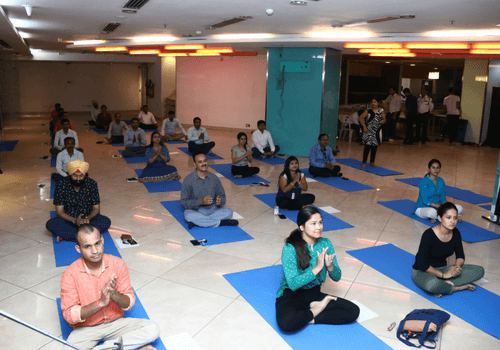 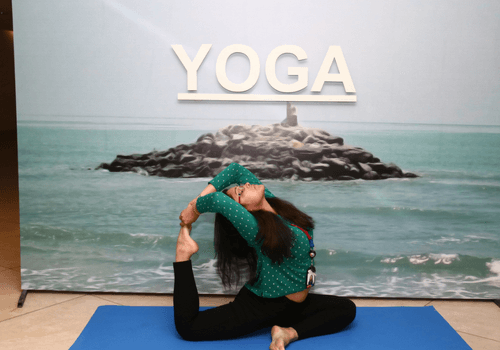 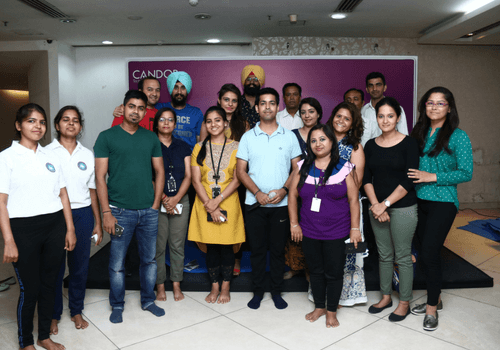 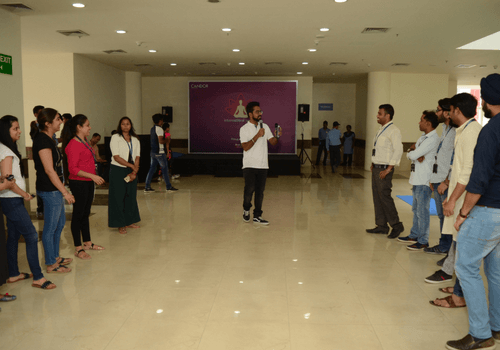 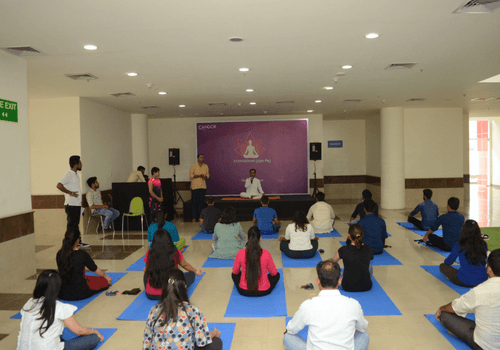 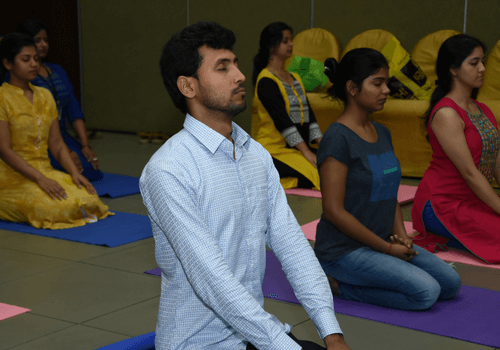 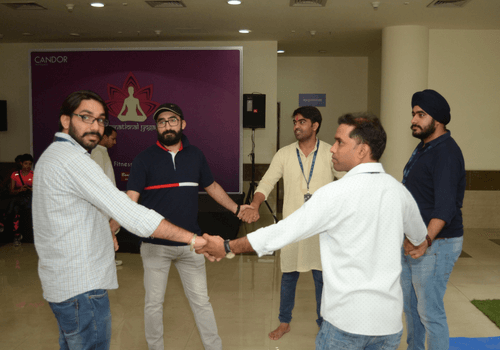 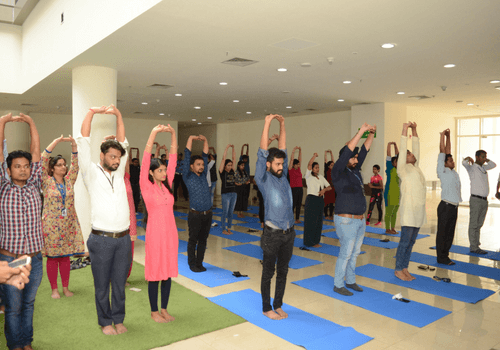 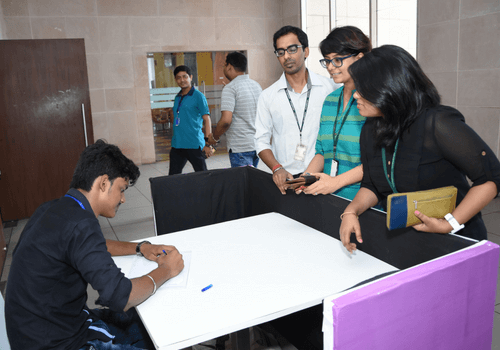 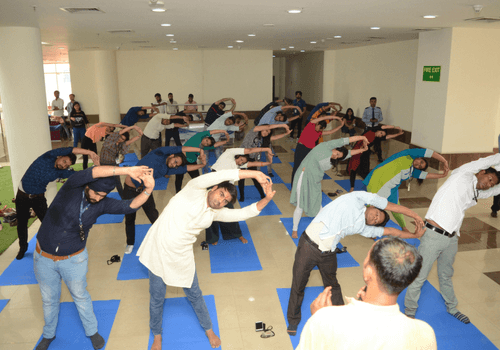 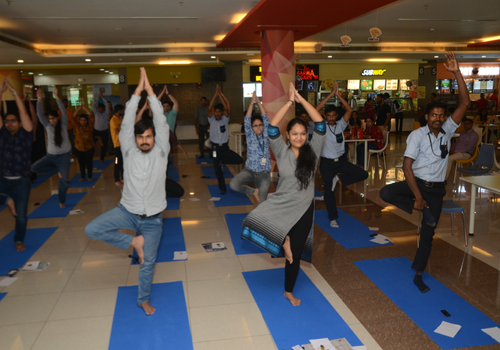 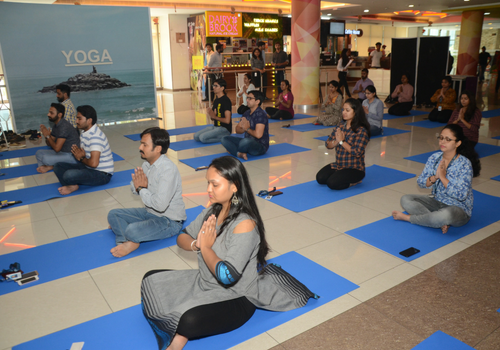 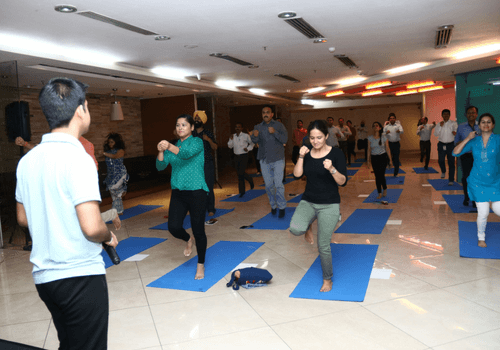 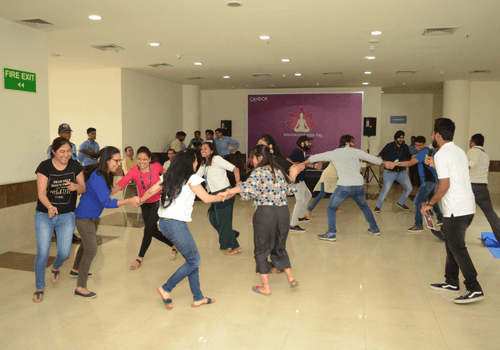 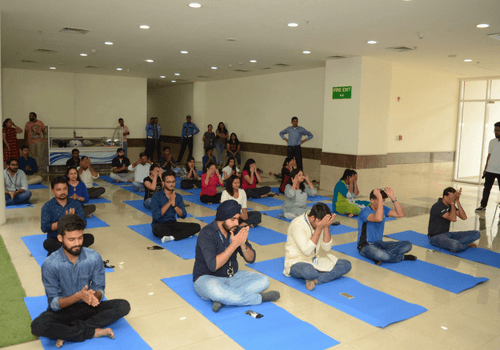 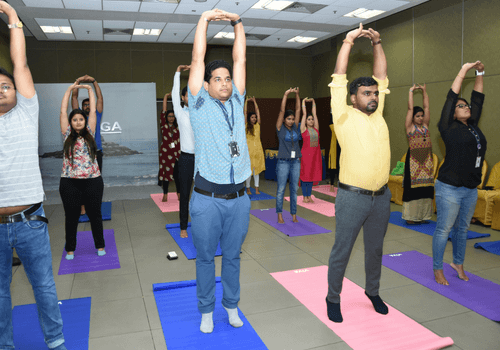 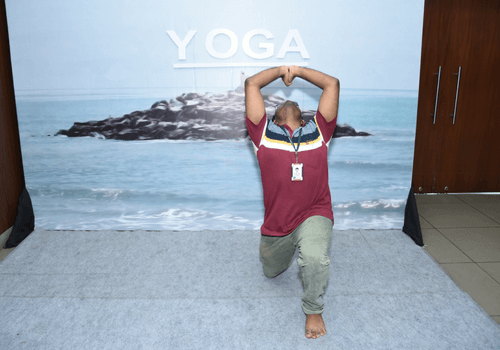 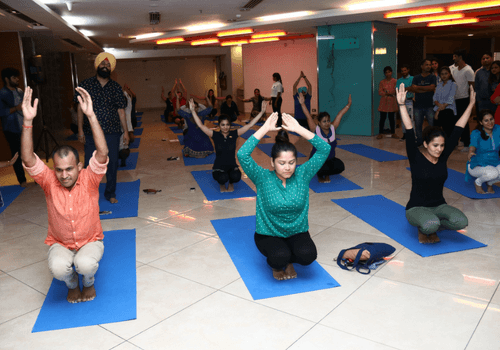 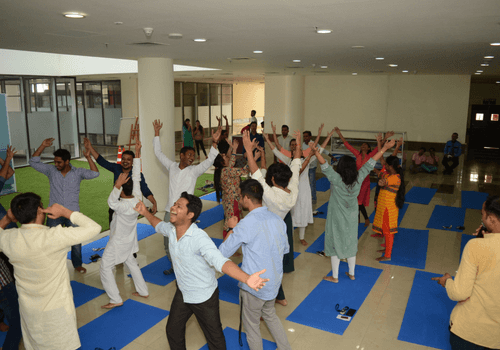 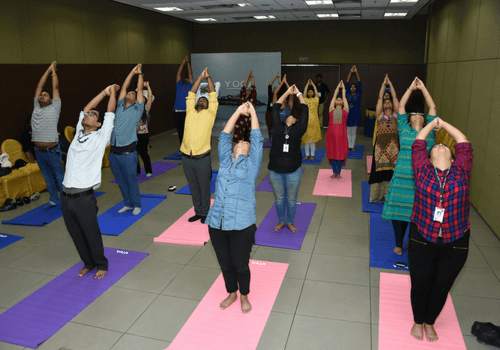 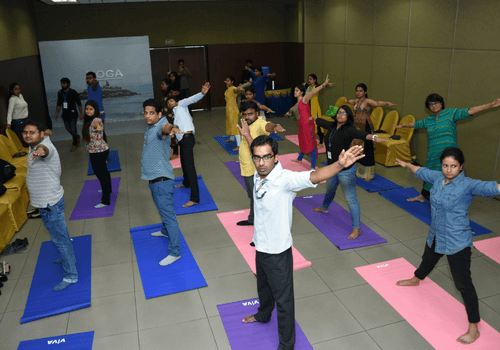 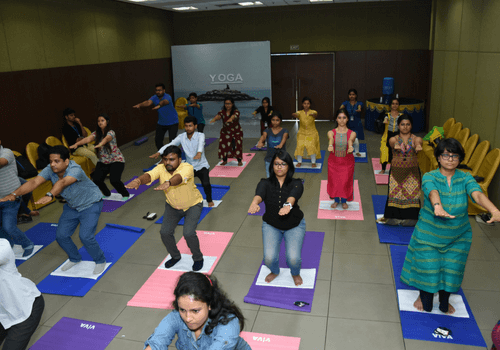 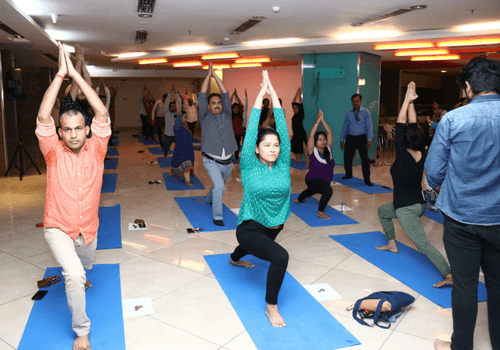 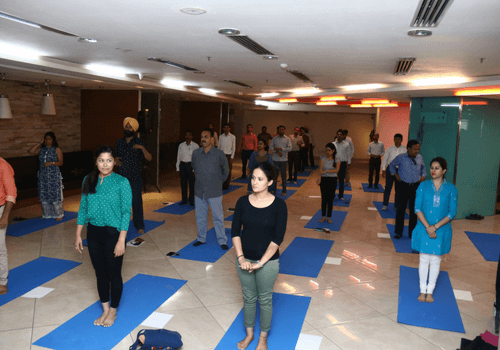 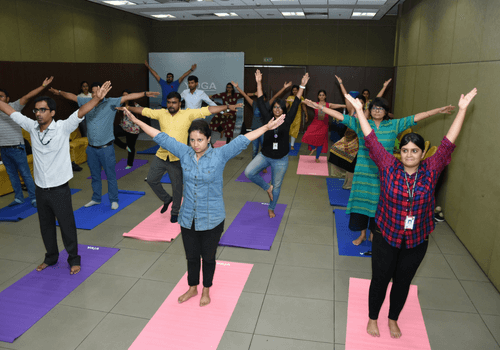 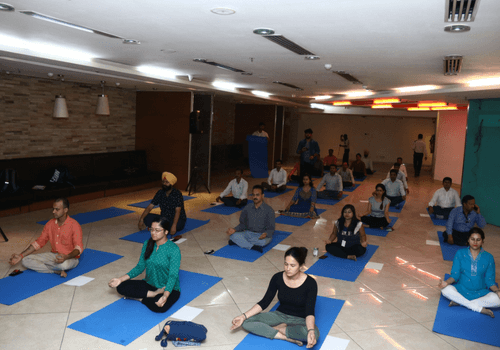 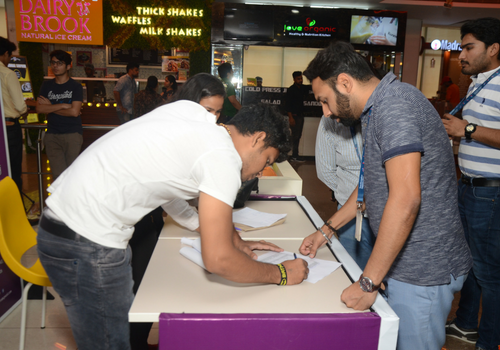 Candor TechSpace organised International Yoga Day at all campuses to promote Healthy Lifestyle. 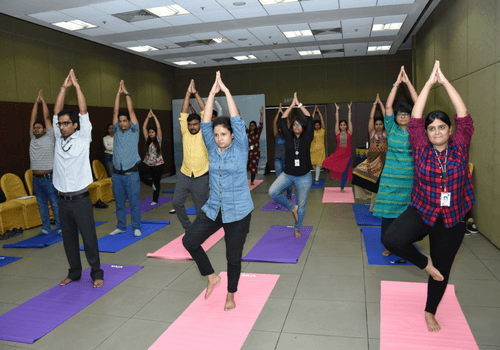 Experienced instructors were brought in from “BOOK MY YOGA” to talk about the health benefits of yoga and motivate campus employees. 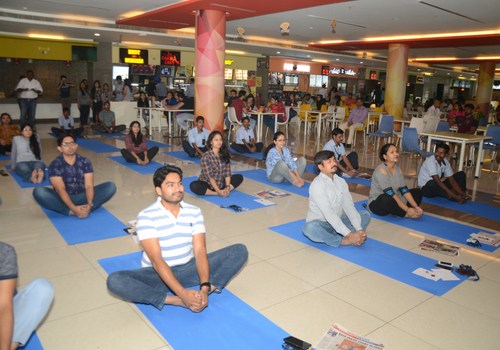 They enlightened and acquainted the crowd by performing different asanas. 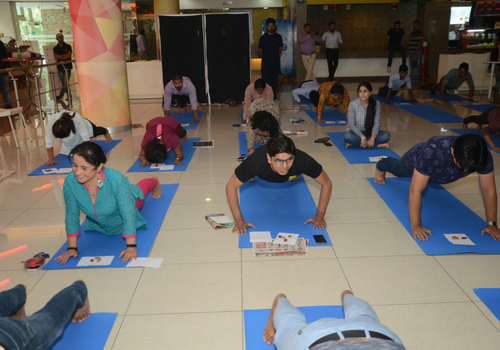 Unique and interesting variation of asanas were also performed to engage the crowd further. 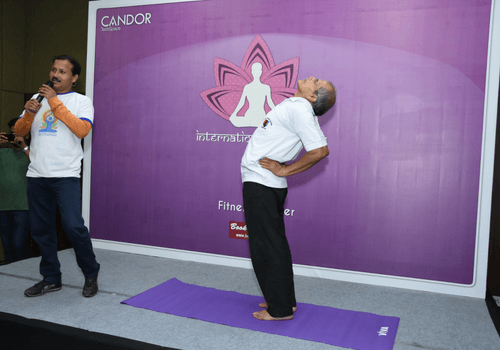 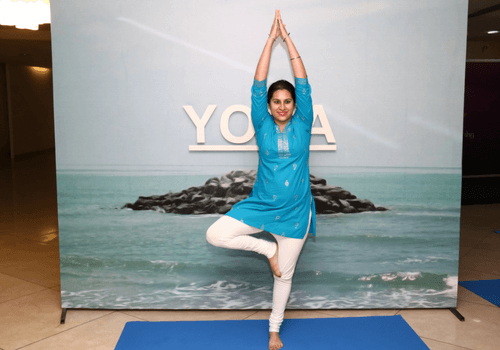 In all, it was Candor’s endeavour to disseminate supremacy of Yoga on one’s health.